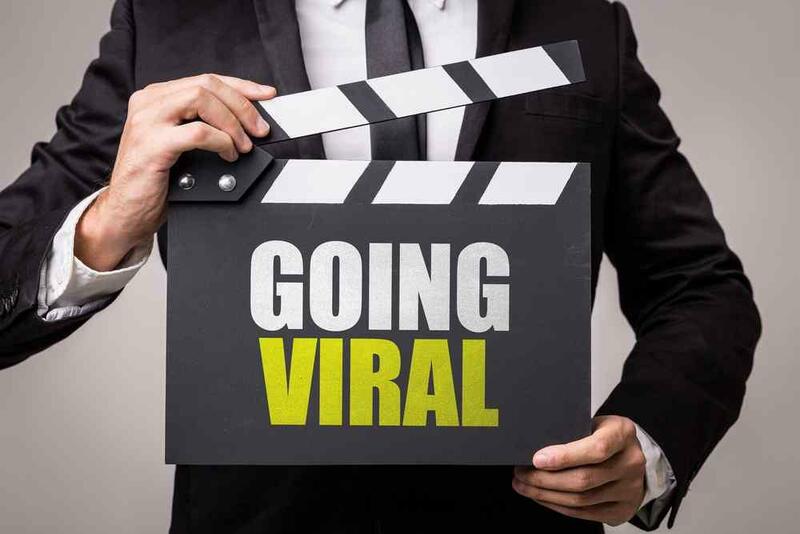 Let us help your business go viral with creative marketing and effective videos! There is a heap of sales clutter on the Internet that is actively annoying and repelling your customers. Don’t let your brand be that guy – instead, your video should be centered around the story and not the sale. Remember: the same rules that apply for written content marketing apply for video marketing – concentrate on the value you’re providing for your customers. Make the most of the emotive power of video by appealing to your consumers’ needs and hidden desires. Scared you’ll lose leads this way? You can always place a strategic and relevant call to action alongside a tracked URL at the end of your video (just make sure it fits into your overall story). One fifth of your viewers will click away from a video within 10 seconds or less. Short and to the point – that’s what the video experts are recommending. Our advice? Get right to the grit of the tale and manage expectations from the outset (within the first 5 to 10 seconds). Dharmesh Shah, Founder and CTO says it best: “The worst thing to do is make a completely boring video. Videos that are pure marketing puff pieces don’t spread.” So what do your audience want instead? They want to laugh, they want to feel enlightened, they want to be pulled out of their boring 9 to 5s and forget about their realities. Humour works well for their video marketing campaigns. Did you know that 65% of your audience are visual learners? One of the most powerful methods you can use for video marketing is to educate your audience. And the great thing is that education comes in many forms. For example, you can teach your customers how to use your product or service and provide useful tips on how to make the most of it. Or you can create a webinar to showcase your industry knowledge, position your brand as a thought leader, add value to your consumers’ lives and collect leads in the process. Video can also provide social proof for your product or service. According to WebDam, customer testimonials have the highest effectiveness rating for content marketing at 89%. When creating video success stories focus on the story of your customer and the success he/she achieved from using your product/service. Let’s look at the statistics for video from 2013 to shed some light on the power of online video.